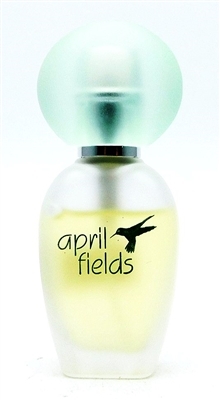 April Fields Spray Cologne .375 Fl Oz. Demeter Baby Powder Pick-Me-Up Cologne Spray 1 Fl Oz. ASPEN Set: Cologne Spray X 2 (each 1.7 Fl Oz.) Stetson Original Set: Cologne 1.5 Fl Oz., After Shave .74 Fl Oz. Jovan Musk for Men Cologne 3 Fl Oz.